Bring The Birth of Flamenco to your school or community event. Discover the fiery art of Flamenco, a creation of the Roma (or Gypsies) who fused dance from Spaniards, music from the Moors and song from Sephardic Jews. Through movement, music and words, Eve Costarelli traces the origins of this emotive form from India to Andalusia. In addition to Flamenco’s rich history, students will learn about compás (rhythm) tacaneo (footwork) and the communication between dancer and guitarist. They’ll join in the performance using palmas (clapping rhythms) and jaleo (calls) and volunteers will be called upon to learn a few moves! Eve is available for private/semi private/ family lessons, birthday parties for all ages, performances. Categories: Birth of Flamenco, Childrens Flamenco, childrens yoga, Flamenco, kids flamenco, kids yoga, teen flamenco, teen yoga, Young Audiences of Massachusetts, youth flamenco, youth yoga | Permalink. 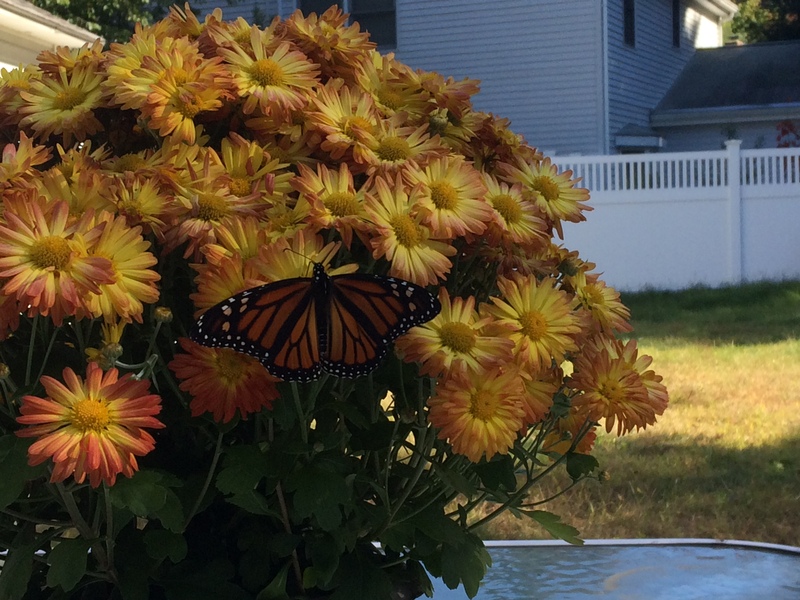 Outside the Box Festival Boston: Eve Costarelli to perform! Anthony Tiriti Tran and I are thrilled to be a part of Outside the Box, a free, outdoor arts festival in Boston, July 13 – 21, 2013! Alastair Moock, Behind the Mask, Eve Costarelli, Mystic Paper Beasts, Odaiko New England and Roots Music Collective on the “Lily Pad” and “Squirrel’s Den” stages on Boston Common. 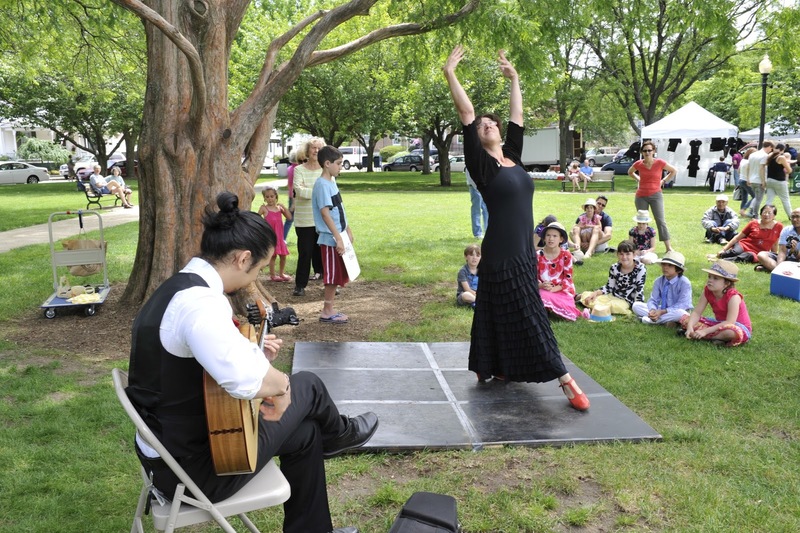 Come see Eve Costarelli and Anthony Tiriti Tran presenting “The Birth of Flamenco” on the Lily Pad stage (next to the Frog Pond) on Thursday July 18th and Saturday July 20th, both shows start at 12noon. A revolutionary event is happening this July in the heart of Boston, one that promises to unite neighborhoods, citizens, and artistic communities throughout the city: Outside The Box. From July 13th – 20th, the first annual performing arts festival will turn public spaces like the Boston Common and City Hall Plaza into performance spaces, with over 200 events showcasing the best of Boston and Massachusetts. And one of the things that makes Outside The Box so revolutionary? Every event is completely FREE! In true festival tradition, Outside The Box not only aims to unify the community, but to make art accessible to everyone. From theater to dance, the symphony to independent bands, classic to cutting-edge – whatever your preference, Outside The Box will intrigue you, draw you in, and introduce you to new talent. All you have to do is show up, and let our diverse programming do the rest. Now more than ever is the time to support the city and show the world our talents, so join us this summer at Outside The Box, Boston’s MASSive performing arts festival. 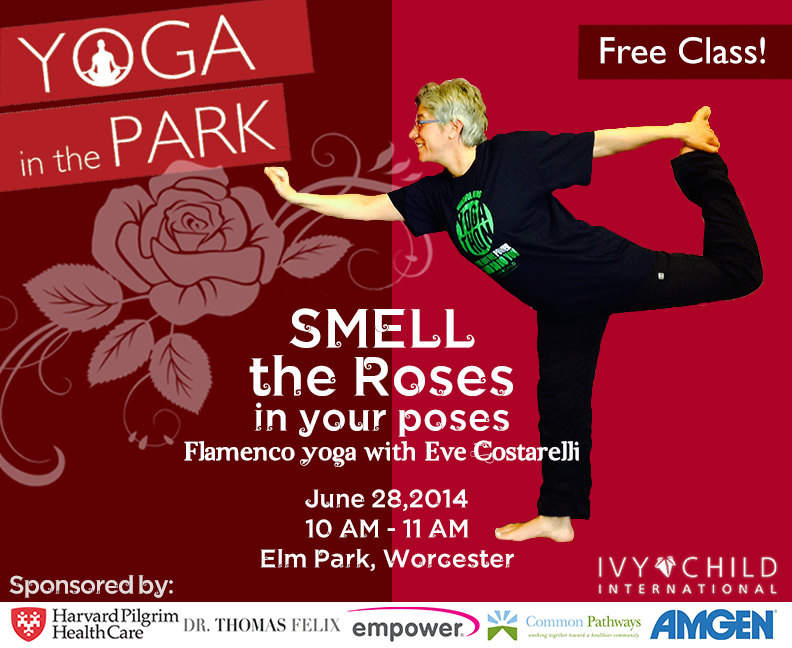 Categories: Birth of Flamenco, Flamenco, Young Audiences of Massachusetts | Permalink. 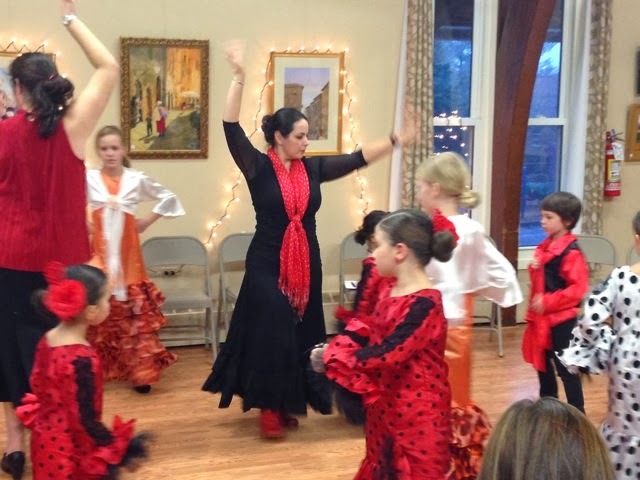 The Birth of Flamenco today at the Douglas School in Acton, MA. 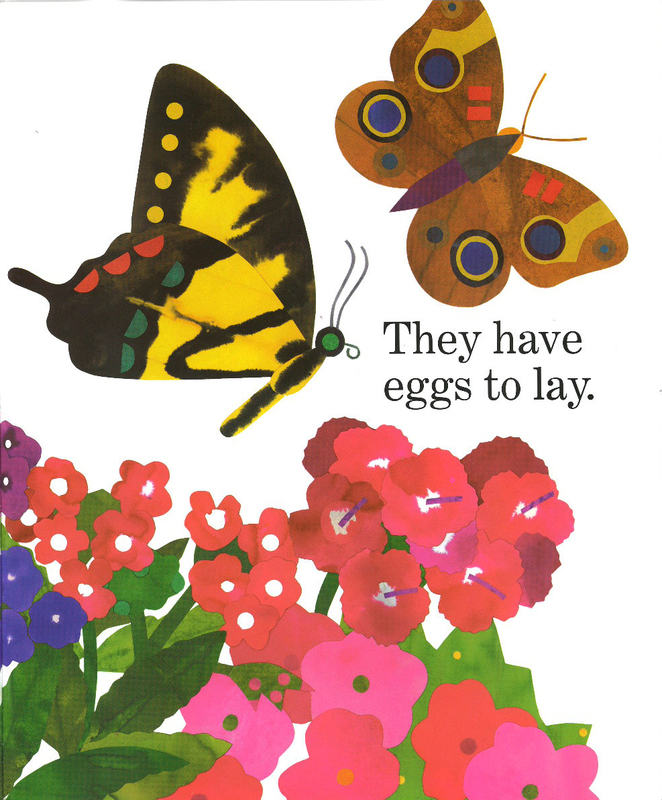 This is my K-12 Young Audiences of Massachusetts program… performances and workshops! 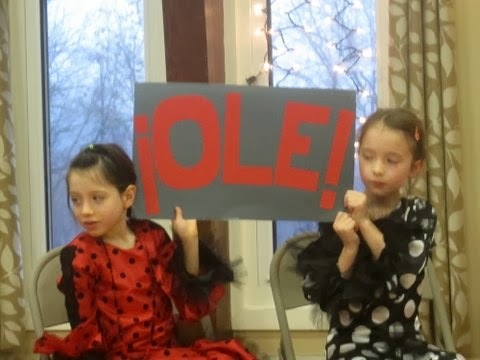 Why not add a little flamenco to your school’s day? Ole! 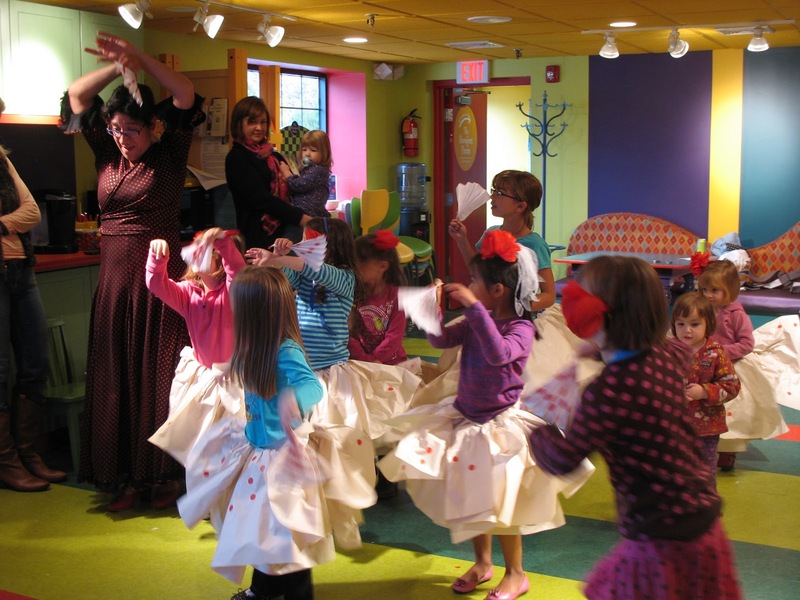 Categories: Birth of Flamenco, Flamenco, kids flamenco, Young Audiences of Massachusetts | Permalink. 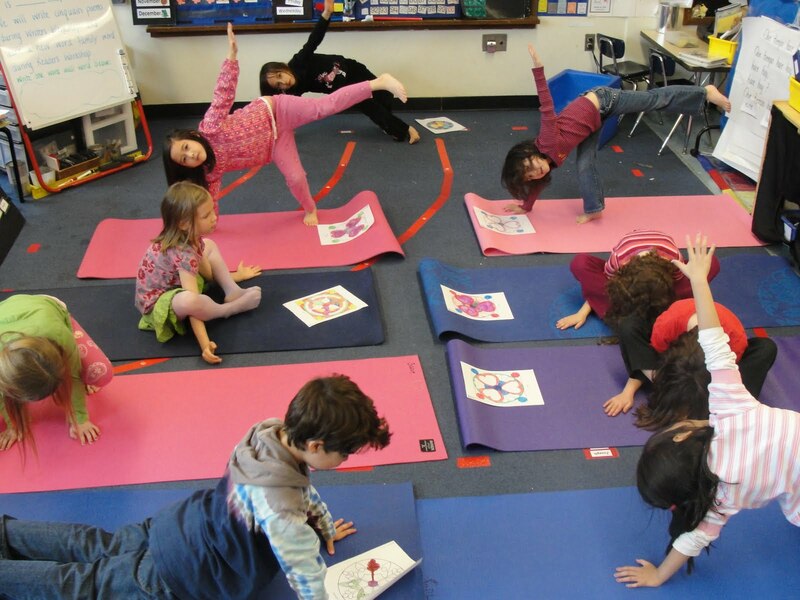 Young Audiences of Massachusetts offers workshops to guide arts in education coordinators, PTO members, teachers, and administrators toward providing successful arts enrichment programming in their school. 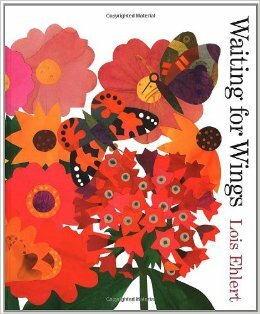 Presenter: Gail Zarren is Project Director of Young Audiences of Massachusetts’ Healing Arts for Kids hospital initiative. She has over 25 years of experience bringing arts enrichment to schools and communities, is a former President of the West Suburban Creative Arts Council, and is a longtime member of Young Audiences of Massachusetts’ Program Committee. Categories: Young Audiences of Massachusetts | Permalink.